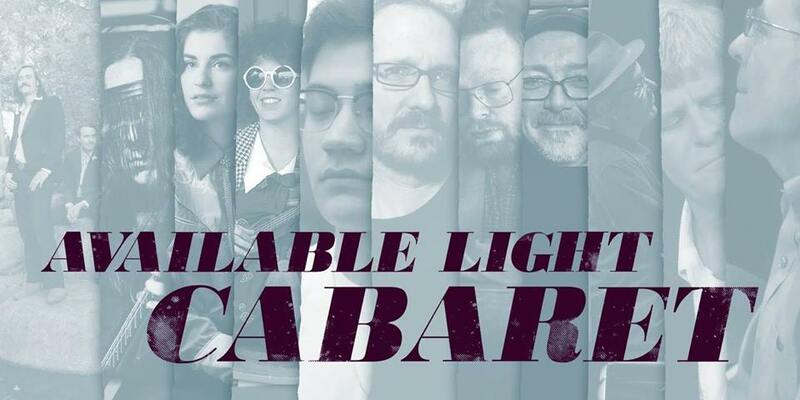 Tues., Feb. 5th at 8:30 PM The Old Fire Hall This Available Light Cabaret promises to be a visual journey through the eyes of two modern Indigenous artists. Featuring sets by NWT's NÀHGĄ (Casey Koyczan) - a Tlicho Dene multi-instrument musician, and Yukon's Jeremy Parkin. The evening will pair live music, sampled beats, and multiple instruments with archival film footage. Presented with support from Artsfund and the NWT Film commission. We are offering a youth price for this performance - $10 at the door.